The Most Revd Michael Yeung, bishop of the Catholic Diocese of Hong Kong, passed away on 3 January due to liver failure, aged seventy-three. 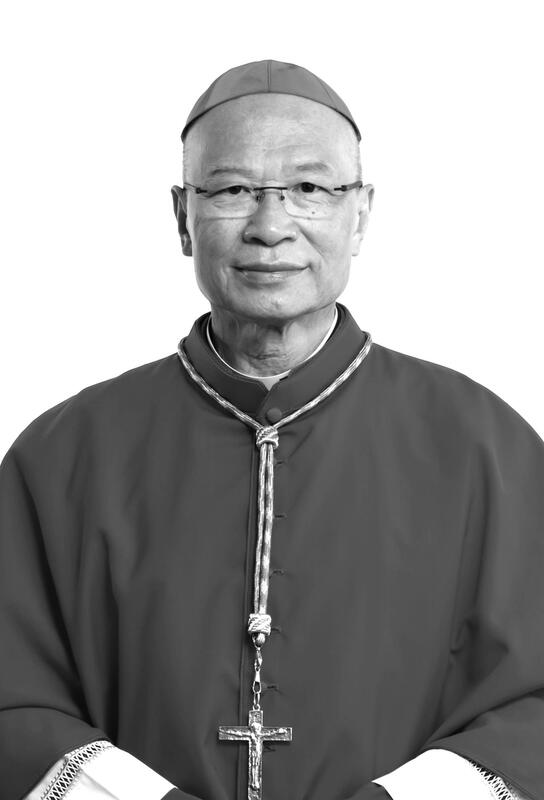 The Congregation for the Evangelization of Peoples under the Holy See appointed the Cardinal John Tong as Apostolic Administrator of the Catholic Diocese of Hong Kong on 5 January, with the responsibility of governing it during the vacancy of its see until further notice. Archbishop Paul Kwong of Hong Kong Sheng Kung Hui mourned Bishop Yeung’s passing, and called him a faithful servant of the Lord’s who spent his life providing pastoral care for his church faithfully and bravely. Bishop Yeung was praised for dedicating himself to caring for the poor, the isolated, and the vulnerable community, and for actively supporting the ecumenical movement. Bishop Yeung’s support for Hong Kong Sheng Kung Hui made it possible for her to work together with the Roman Catholic Church in Hong Kong to serve those in need. Moreover, he also participated in the promotion of inter-faith dialogue and facilitated the harmonious co-existence of different religions. Archbishop Kwong hoped that the Lord would grant Bishop Yeung entry to everlasting rest in heaven, and shine His eternal light upon him. Archbishop Kwong also prayed for the Catholic Diocese of Hong Kong, and pleaded to the Lord to comfort all bishops, clerics, and parishioners. Aside from Archbishop Paul Kwong, the Revd Canon Peter Koon and Bishop Andrew Chan of the Western Kowloon diocese also expressed their grief. Bishop Chan had been commissioned by Archbishop Justin Welby and Pope Francis during the historical Walking Together from Canterbury to Rome pilgrimage in 2016, to work in partnership with Bishop Yeung to further both churches’ ministries in Hong Kong.